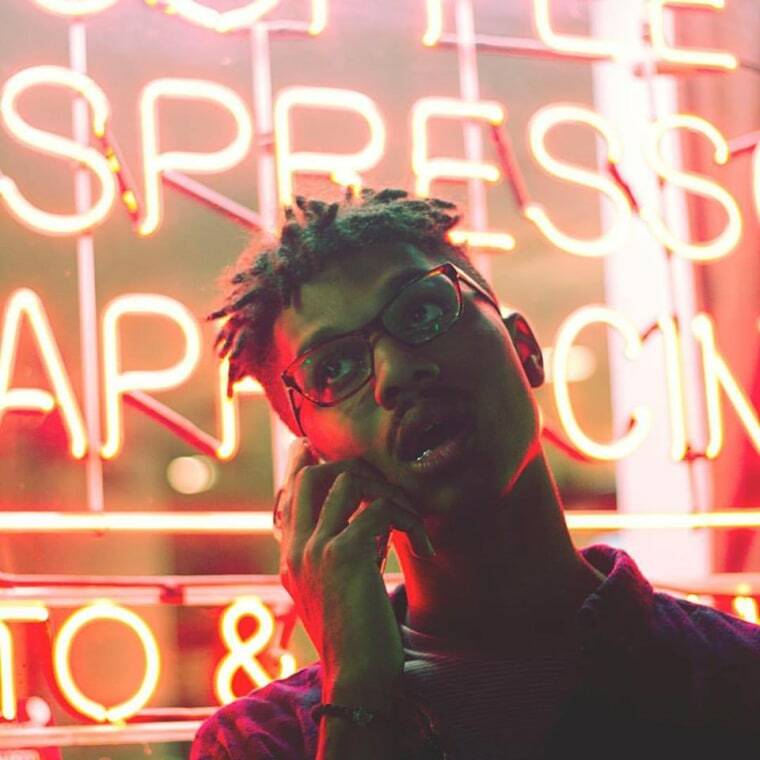 The Cleveland rapper shares an edit with the rising British producer. "All I wanna do is live good, show the world something new," Atari Jones once rapped, and the Cleveland rapper continues on his quest with his new song "Three The Hard Way," premiering today on The FADER. 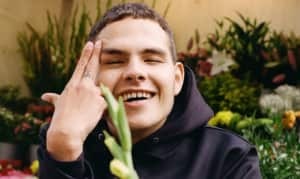 Jones's bars, backed by singers Vveiss and JuliaxG, extoll self-improvement, but you don't have to stay in the present to progress: the track's title references the 1974 blaxploitation flick, and the Mura Masa-produced beat's jazz samples adds another layer of vintage cool. "Have you ever been able to literally feel yourself starting a new part of your life? That is what this song means to me," Atari told The FADER over email. "New chapter in my life, with the help from two female vocalists, one from New York and the other from Toronto. Not following trends and making your own wave. Don't get me wrong, the trends and music scene are cool, but originality is lacking, and that is what I feel this song represents."